When you buy from Patio Land USA – your authorized dealer in Tampa Florida – you should expect the best possible selection and the best prices as well. We make sure that we stand behind each product that we offer. One of the best brand options that we have available for our discerning customers is Gloster®. 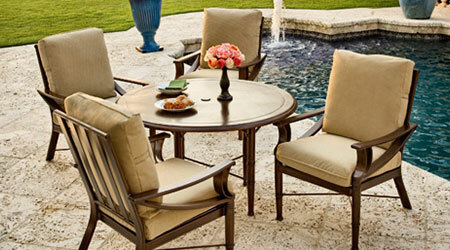 If you want aesthetic appeal and durability in your furniture, we suggest you keep reading. The company originally started in Africa. The goal that the founders had was to make sure that they produced quality furniture for the local market. Yet the quality work that the company produced did not go unnoticed and the company set out to conquer Europe quickly as well. 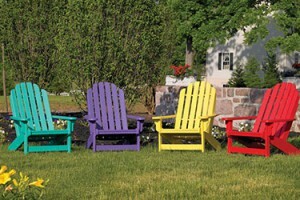 The company has now been in business for more than five decades and has sold over 10 million pieces of furniture. One of the reasons that we proudly offer Gloster® wicker outdoor patio furniture is because they use tree stumps and discarded branches to make smaller components in their wooden furniture, which highlights the fact that they are ethically and environmentally aware. They make sure that each product that leaves their manufacturing plant has unparalleled quality and exceptional design. 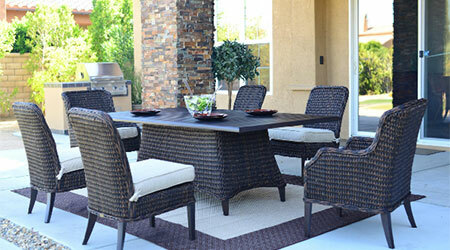 When buying Gloster® wicker outdoor patio furniture, you are going to have a wide range of options that are quite different from one another. These can range from the Source collection that helps users engulf themselves in the tradition and comfort of wicker, or the Monterey collection with deep, welcoming cushions and sweeping curves that are not unlike the rolling waves in a surfer’s paradise. 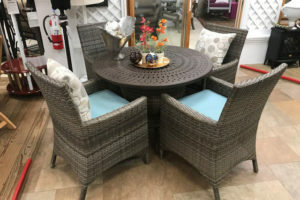 Simply put, regardless of what you are looking for, regardless of the wicker furniture that you want to use to emphasize your own personal style, you will find it here. When talking about the quality and maintenance standards for your Gloster® wicker outdoor patio furniture, you will be happy to know that each of the products either exceeds or meets international standards. This means that you are getting a quality product with every piece of furniture that you purchase. 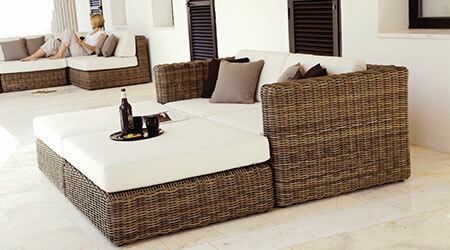 Yet another reason that we proudly stand behind every piece of Gloster® wicker outdoor patio furniture that we sell.